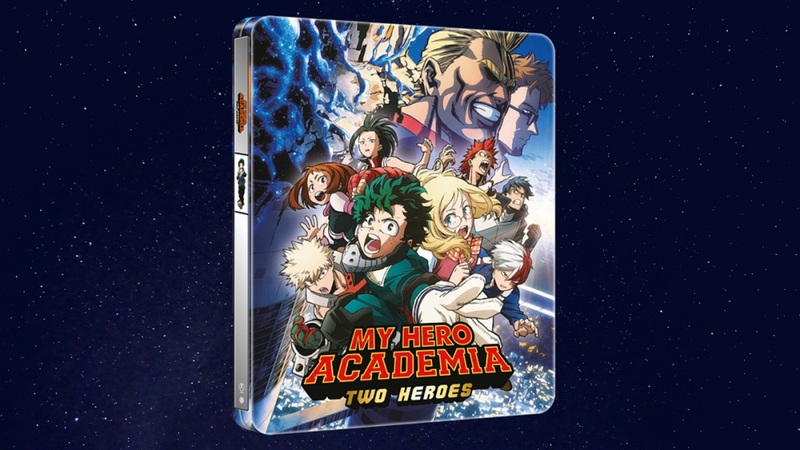 Manga Entertainment UK have announced that My Hero Academia: Two Heroes, which is of course the feature-length-film, will receive a Limited Edition steelbook Blu-Ray release alongside the previously announced Blu-Ray and DVD editions of the film on 8th April 2019. In addition to this news Manga Entertainment UK also released the artwork and design that will be used for this Limited Edition steelbook release. 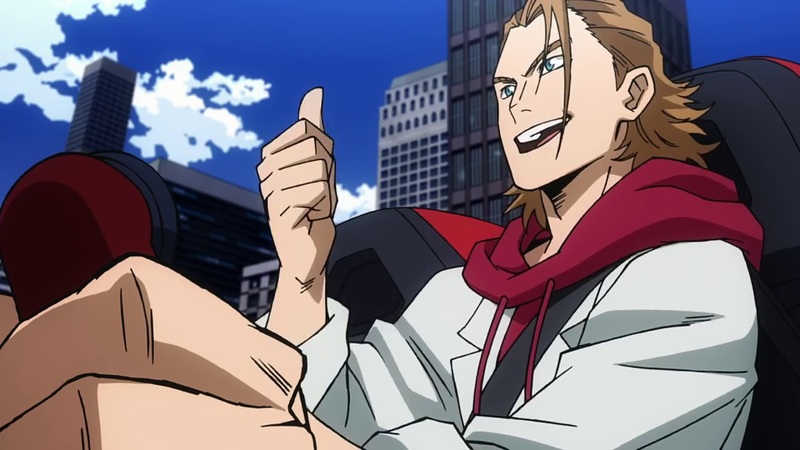 My Hero Academia: Two Heroes is currently scheduled to release on the 8th April 2019 as a Blu-Ray, DVD and Limited Edition Steelbook Blu-Ray release.